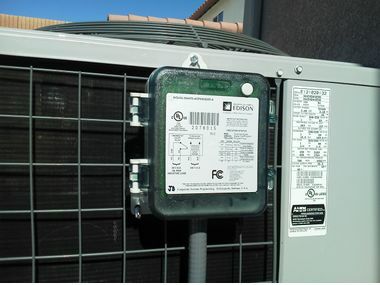 When you enroll in Southern California Edison's Summer Discount Plan, you can earn bill credits by voluntarily allowing SCE to install a device on your A/C to shut it off for up to 6 hours a day during “energy events,” which may be called during times of high-electricity demand or during emergencies. 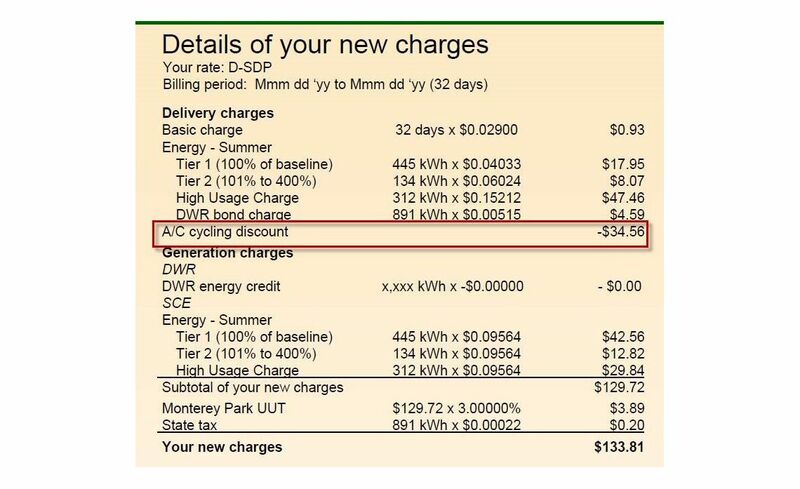 You can find your bill credits labeled as “A/C Cycling” under the “Details of Your New Charges” section on your bill from June 1 to October 1. 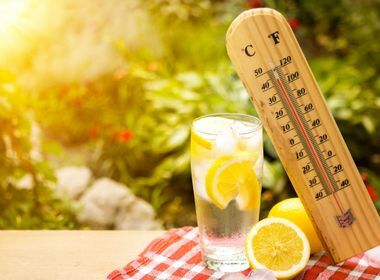 Energy events can occur at any time, year-round, but credits are applied June 1 to October 1 because it's anticipated that most events will occur during the summer, so the credits will help lower a participant's bill during this time. You can view 12 months of historical bills and view and pay current bills when you login onto your account on sce.com. To access information on energy events in progress at any time, click here.